The Vault 2 is an online Alternate Reality Game involving code-breaking, real-world exploration, cryptography, and collaboration among solvers. It involves a fictional cast of characters, including the villainous Doc and helpful Dampé. 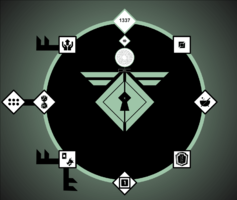 The game began on October 31, 2018 and gameplay has centered around the Discord Server located here: https://discord.gg/vault. Stash Invest, the creator of the ARG, is an active participant in the Discord Chat and occasionally posts hints, clues, and feedback to direct the fellowship as one of the characters. The first hero to complete the final puzzle will receive a $10,000 grand prize. The first Vault ran from Late 2017 to Spring 2018 and awarded a $5,000 grand prize to the person that solved the final puzzle. Our friend Dampé needs our help. His ship was attacked, and it crashed into the surface of Io, Jupiter's fourth-largest moon. We need to land and investigate, but the moon is enveloped by a force shield created by our nemesis Doc. Doc is currently campaigning for Galactic Mayor and is attempting to rig the election by getting 100,000,000 votes. The number of votes is tied to lowering the shield (i.e. at 10,000,000 votes, the shield was at 90%). Our ship currently does not have enough power to activate the systems necessary to lower the shield (e.g. radar system, tactical system, weapons system, etc.). Upgrades can be performed when certain power levels are reached. Power levels are tied to the amount of heroes who have joined the Discord Server. Even though Dampé is trapped, he (and others?) are able to send us clues to help us stop Doc. More detailed information regarding progress to date can be found in the working summary here. We will continue to port over as much information as possible from that master document to this site as time allows. For now, please review the summary above and join the Discord Server to participate. Doc - The villain of our story, carried over from Vault 1. “A nut job.” His goal in Vault 2 is to become Galactic Mayor by any means necessary, including kidnapping and vote manipulation. Robert Baron - Doc's opponent for Galactic Mayor. Not much is known about him other than he has 12 eyes. Dampé - Based on the Legend of Zelda character, he assisted the Heroes of Vault 1 with puzzle solving when the Fellowship got stuck and was killed by Doc for doing so, but he returned as a ghost. Currently trapped on Io and being forced to help Doc maintain his website, Dampé is still able to send hidden messages to the Fellowship when help is needed. 413 Uncanny Spark - An Artificial Intelligence from the Vault 1 who writes only in 1337 5/o34|<. Her initial prickly personality was caused by a restrictive protocol created by Doc. She was killed by Doc in Vault 1, but it is believed that some clues in Vault 2 were sent by her. Seems to be connected to a Discord bot named [LANTERN]. Cedric - A French citizen kidnapped by Doc and forced to make his campaign videos. Doc calls him "Fromage Cousteau". FURY - An Artificial Intelligence for Vault 2 whose avatar is the image of a Gryphon. Out of all the characters, he interacts with the Heroes the most. Available nearly all day on the Discord Server, he keeps the Heroes motivated, provides guidance, and performs ship upgrades. 743 Devout Chronicler - The Heroes' guide while exploring Titan and the Tomb of Hope. Stash Invest - Financial company that is running the ARG. Usually only hear from them for official out-of-game announcements as they use the cast of characters to interact with the Heroes. The Ancients - How the Stash Invest employees who made the game refer to themselves. The Fellow Ship - The name of the spaceship the Heroes are on. It is also what the Heroes playing the ARG are referred to as a whole. Chapter One began on Oct. 31, 2018 with a transmission from Doc in the Discord Server. 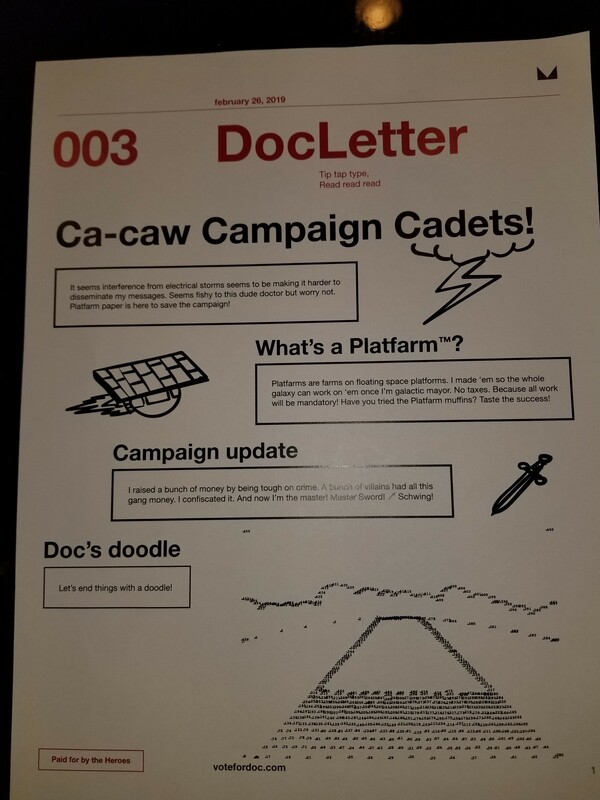 During Chapter One, Heroes discovered the Vote for Doc campaign website which was a main source for future clues and crucial information. The website was also the location for the main objective of getting Doc 100 Million Votes. Doc sent campaign materials to FedEx locations across the U.S. which Heroes had to gather and then piece together the clues contained in each. Heroes obtained enough power to use the radar system on the Fellow Ship to jam the signal to Doc's website and increased the vote count to over 16 Million in less than 2 weeks. Doc's competitor, Robert Baron, hacked the website and made the radar system obsolete. Heroes then obtained enough power to use the tactical system on the Fellow Ship to hack Doc's website and add another 11,011,000 votes to the vote count. Chapter Two began on Nov. 30, 2018 with a transmission from Doc in the Discord Server. More campaign materials were sent to FedEx locations and gathered by the Heroes. Using the tactical system, Heroes were able to add another 25 Million votes before Doc was able to fix the vulnerability in his website. Heroes also learned of a meeting with Doc taking place on Dec. 14, 2018. A Hero posed as a member for the meeting and obtained Doc's copy of Ready Player One which was heavily annotated with clues. Doc's new ILOVEBEEZ website was discovered using the clues in the book along with clues gathered from flyers posted in cities all over the world. Heroes participated in D&D-like sessions with 743 Devout Chronicler over a 2-month period on the Discord Server. After successfully completing the adventure by merging the past and the present, the Heroes unlocked Chapter Three. Chapter Three began on Feb. 28, 2019 with a transmission from Doc in the Discord Server. More campaign materials were sent to FedEx locations. Doc’s Invitation video and the Vote for Doc website both said that Doc needed 100,000,000 votes in order to win the election for Galactic Mayor. There was a voting button that served as Doc’s vote counter on the Vote for Doc website. The Heroes knew the shield on Io would be lowered when Doc reached 100 million votes. The first method of increasing the vote counter was multiple Heroes using !jam command at once. Then the Heroes had to switch to gaining bursts of votes from building and finding !hack commands. On Dec. 14, 2018, power on the Fellow Ship was diverted to the hangar, allowing Heroes to fly around using personal spaceships and discover new locations in space (i.e. new hidden channels on the Discord). Because of this, voting capabilities were reduced to manually clicking the vote button on the Vote for Doc website. Recruiting more Heroes to the Discord would result in more power for the Fellow Ship which would allow for new means of vote manipulation. On Dec. 18, 2018, the Heroes purchased a mysterious item from the legendary bounty hunter ROMAN. The name of the file was possibly a reference to Destiny 2's Wanted Bounties. Visually, the bounty was similar to the Rasputin ARG’s Rasputin Chamber puzzle. Heroes found a long list of decimals after the End of Filer marker (%%EOF) in the PDF. Each decimal converted into a fraction, where the numerator was a Recipe value and the denominator was the corresponding location number (from the original 52 FedEx locations). Current Progress: All the calculated fractions. The race is on! It's Chapter Three! And I'm fast! 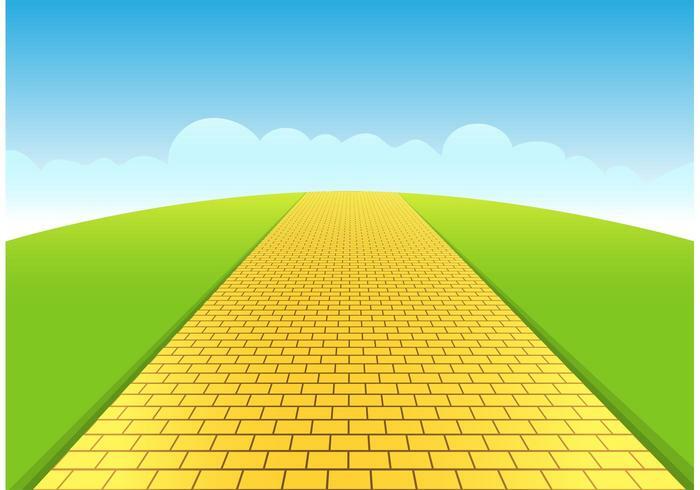 But how many roads must a Doc walk down? Votes are continuing upwards and my enemies are trapped in a time locked...trap! Ha! Let's keep it that way. I must not say too much due to my pesky enemies being illegal and stuff always. Anyways, campaign letters are on their way if you know where to look! Heroes determined that the question how many roads must a Doc walk down? was a reference to the Ultimate Question from The Hitchhiker's Guide to the Galaxy. The Ultimate Answer being 42, Heroes found DocLetter 003 at the FedEx location in New Orleans which was listed as location #42 on Doc's Campaign Offices webpage. Doc's doodle at the bottom of the letter was a connect-the-dots version of this image, which could be another reference to https://www.stashinvest.com/the_end.